Ayame dream. 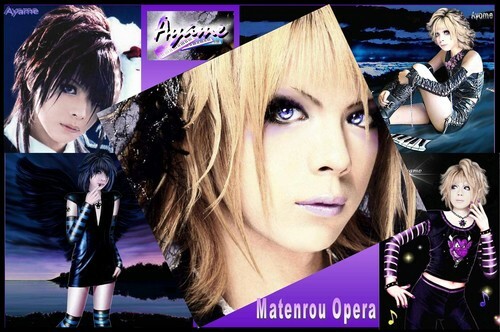 Matenrou Opera Ayame. HD Wallpaper and background images in the Jrock club tagged: matenrou opera ayame visual kei jrock. This Jrock fan art might contain potret, headshot, and closeup. OMG!!!!! That is epic!!!!!!! I like it!! !